Upstream industry involves the processes of exploring & extracting to the surface, crude oil & natural gas, which is trapped in underground plays. In this era of fluctuating crude prices, upstream companies are focusing on reducing cost of exploration and production. Volatility in crude oil prices is forcing oil companies to evolve, by adopting innovative technologies like Big Data and Industrial IoT, to expedite business growth. 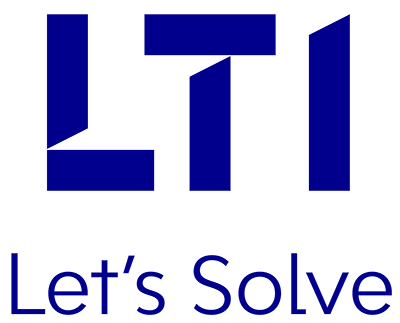 LTI helps Upstream companies address industry challenges through our services and solutions specifically created to transform their businesses by providing them the competitive edge. We provide solutions across the Upstream value chain by combining IT, Engineering and Automation capabilities, and leveraging the rich experience and domain expertise of our parent company, Larsen & Toubro. Digitizing (scanning of Oil & Gas GGRE documents) documents and liberating vast storage of inaccessible physical data. Key focus on Seismic, Logs, Maps & Various PVT/Core/lab reports. Leverage proprietary hardware and software. Our team of domain & technical experts provides implementation of various business processes, using leading platforms. At LTI, we offer Seismic & Well Data Governance, Data Loading, Data Migration, Data Quality and Data Integration processes, using various third-party vendor products. LTI’s Digital Oil Field Solution enables Upstream organizations to optimize their production, improve Well & Equipment uptime, and meet zero tolerance on EHS compliance. LTI offers Production Excellence services to enable our Upstream clients maximize their flowline throughput, facilities uptime, as well as the recoverable oil. 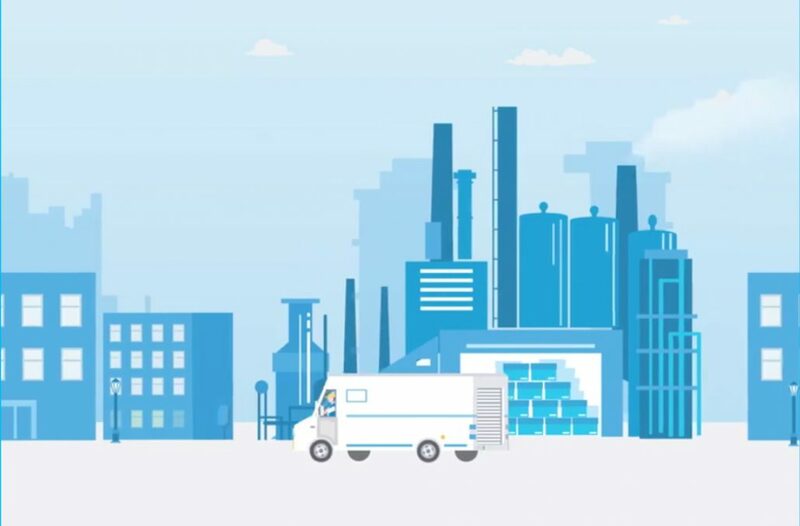 Service First Mobile is LTI’s easy-to-use Mobile Field Service Solution for streamlining our clients’ field service operations. A ready-to-deploy and customizable solution, it empowers field technicians to deliver outstanding field service to achieve customer loyalty. IIoT solution improved the uptime for compressors and offshore oil platforms of Australian Mining Major. Integrated command center for energy company that connects resources to end-use markets.